Hello, I reactivated my Account after some 3 Years of no action. 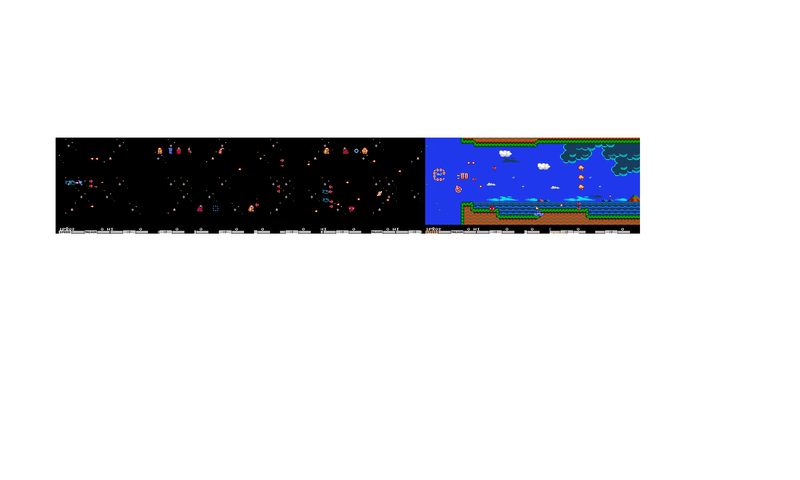 I would like to see some Maps from the Nes Parodius from Konami. This Game is Auto-Scrolling, so it is not so easy to Map. Who can Rip this for Us? It would be nice to add some Graphics (Game Sprites/Ending) too. Pause gameplay and press Up twice, Down twice, Left twice, Right twice, A once, B once, A once, and B once for a full power-up. Hello, i noticed not all pictures showing up but they are there. Go to the Japo source Sites to see them. I tried to map Stage 1 but did not get very far. Especialy the light fade in chalange me. You can use all my experimental map´s for creating a Map.